Access to the same tools and techniques big companies use to build their strategic plans. Access to Chief Strategists, Cecilia Lynch to flesh out your thinking. Clarity and confidence to lead your business to its next big success. A full-day intensive workshop on all Strategic Focus exercises to accelerate planning. 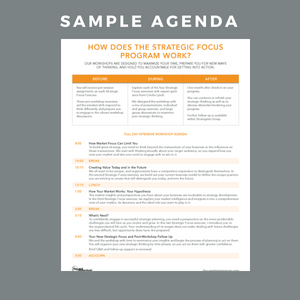 A half-day Introduction to the Outside-In Approach to apply two select Strategic Focus exercises to your strategic focus. 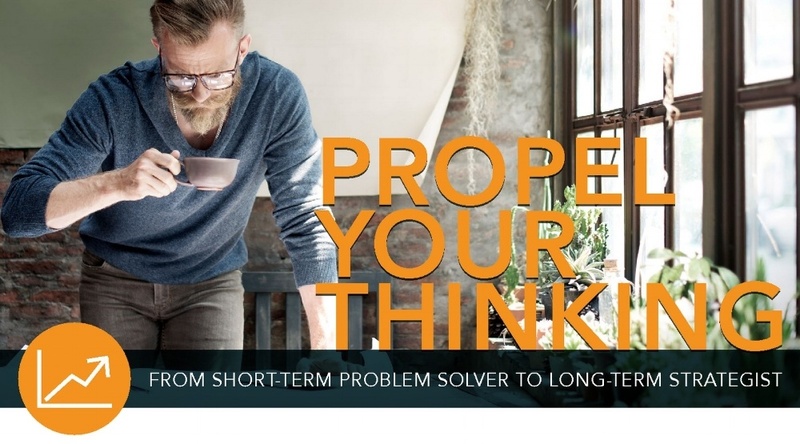 A virtual online course on all Strategic Focus exercises spread over six weeks. A custom workshop for your team.